The Trump administration's move to delay the effective date for a rule that launched several new cardiac and orthopedic bundled-payment models under Medicare will not slow the launch of the initiatives, an HHS spokesman confirmed Thursday. On Wednesday, a notice in the Federal Register delayed the effective date for a final rule that launches a new mandatory pilot that would make hospitals in 98 markets financially accountable for the cost and quality of all care associated with bypass surgery and heart attacks. 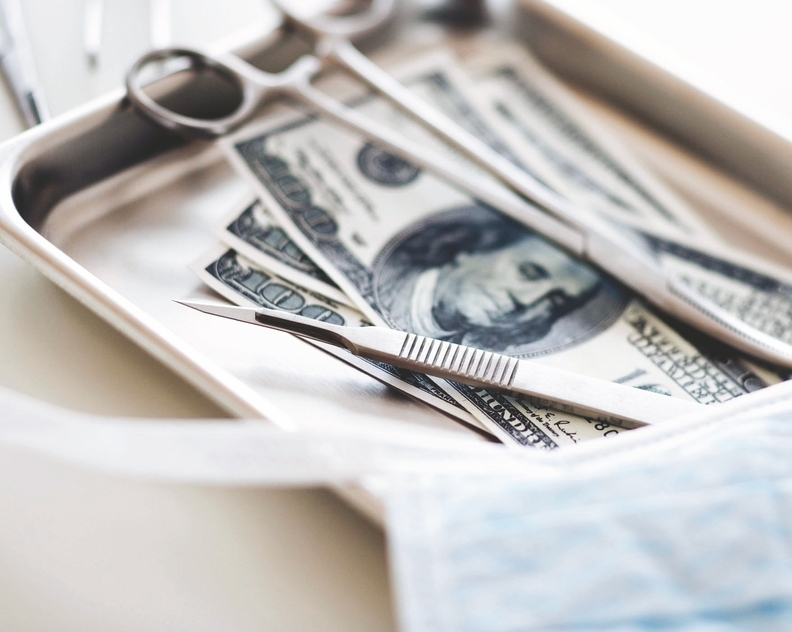 That final rule also expanded Medicare's first mandatory bundled-payment model—which covers total hip and knee replacements—to include surgeries to repair hip and femur fractures. The effective dates would be delayed from Feb. 18 to March 21. The agency said it was responding to President Donald Trump's executive order that dictated no new rulemakings for the first 60 days of the new administration and demanded a freeze on rules that would become effective during that time. Industry stakeholders were confused about what that meant for models that were to begin on July 1. An HHS spokesman confirmed that because that date falls after the 60 days in the executive order, the original launch date stands. What will be delayed are minor changes, such as small adjustments on quality scores, and a new track of the comprehensive joint-replacement model that meets the criteria to be an advanced alternative payment model under MACRA. This delay should not impact day-to-day operations of providers working under the bundled-payment models, the HHS spokesman said. Adding to the confusion was the perception that HHS Secretary Tom Price would pull the plug on the five-year demonstration. He slammed the initiative and its mandatory nature in a letter to the Obama administration last fall. Price said the CMS had overstepped its authority, upsetting the balance between the executive and legislative branches and failing to engage stakeholders when creating the programs. Until recently, the tests and models developed by the CMS Innovation Center created by the Affordable Care Act were voluntary and small in scale. An HHS spokesman said Thursday there are no plans to further change the launch of the models.